Great home for first time home buyers! 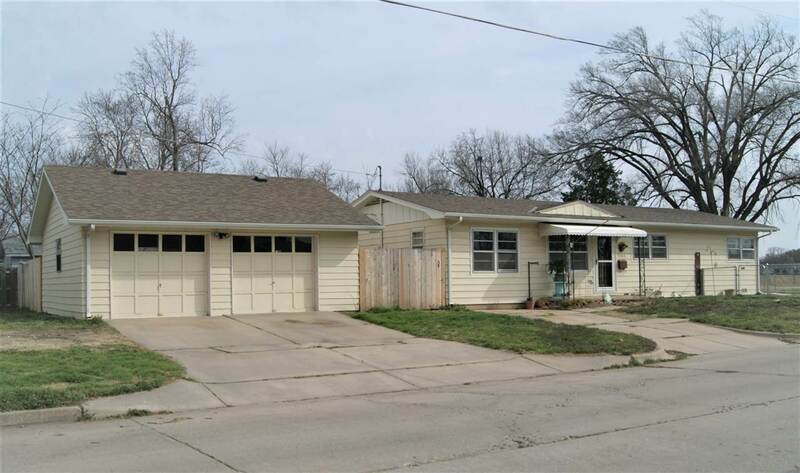 Corner lot across from Osage Park which has sprinkler park, tennis, baseball, and softball programs. Main areas have recently been updated with Vinyl Laminate that is water resistant. Kitchen has solid new counters, new cabinets, new back splash, and flooring. Very open concept when you step into the home. Home has an older 6' storm shelter in the backyard. Two car detached garage. Heating and Air Conditioning is only 3 years old. Roof was replaced in 2016. Come show your buyers!